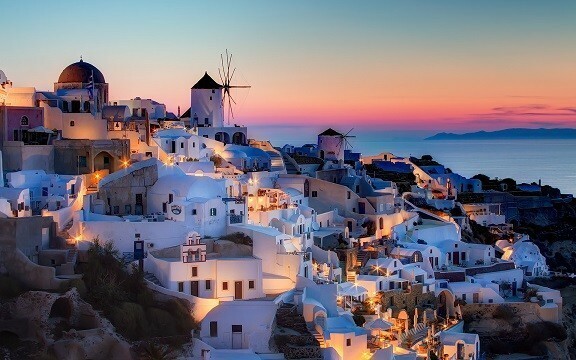 Most famous for its amazing sunset view, the island of Santorini is rapidly becoming a new hotspot for wine lovers. The small volcanic island has cultivated vines for millennia. 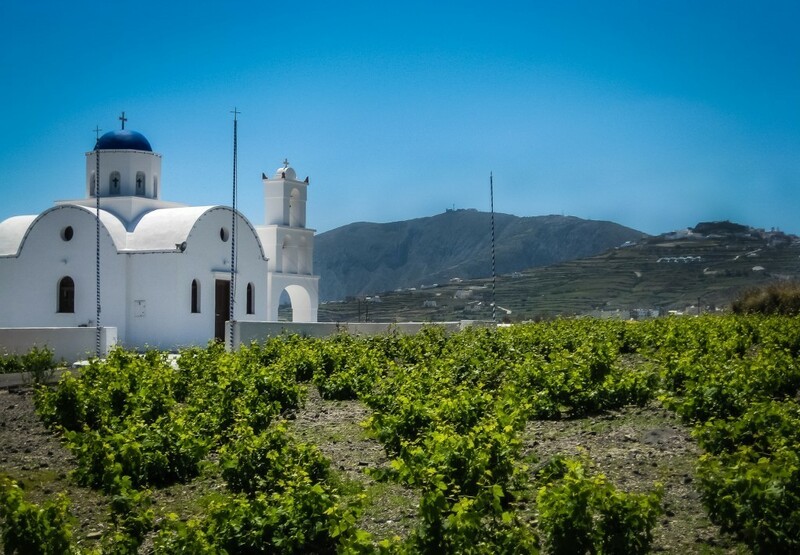 Archeological evidences show a thriving community of wine making and trading professionals, with recipients of Santorini’s wine reaching all the Mediterranean basin. When the Venetians took over the Cyclades during the MIddle Ages, they introduced their winemaking techniques, enabling Santorini vineyards to maximise their outcome and establish their wines as the choice of the experts! 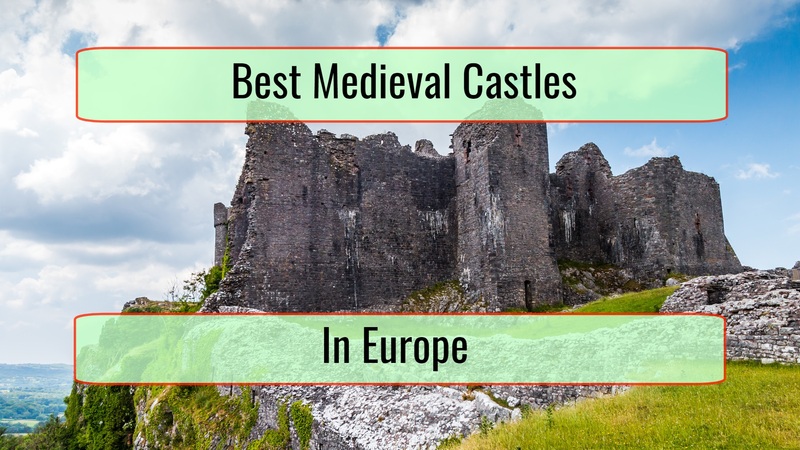 Their business became lucrative and all of Europe praised their wines. Their fame was so big that not even during the Ottoman rule, which forbids alcohol, did the Santorini vineyards seized business. The unique climate of the dry-weather Aegean island with the breezy mists that cover most of it during nightfall, combined with the poor volcanic soil and the strong winds has forced the Greeks to utilize innovative methods of farming to cultivate grape. Vines form a small circle to allow the grapes grow protected on the inside of this circle from the harsh sunshine and the year-long winds; this is called “kouloura” and although it dates back hundreds of years, it’s a tradition that is still very much alive! Santorini’s most famous wine is non other than Vinsanto. 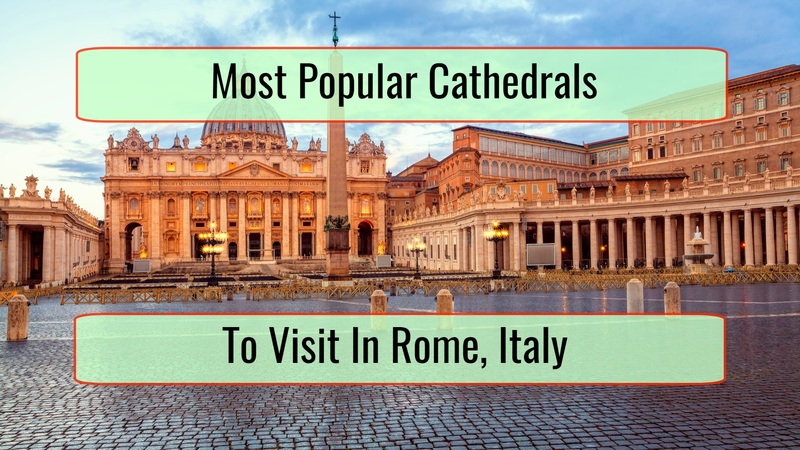 Named so either after Vin Santo the famous Tuscan wine or due to its location (VIN SANTOrini), this sweet wine, rich in alcohol, used for many years to be the Russian Orthodox Church official Eucharistic wine. Grapes are left in the sun to dry, thus condensing their sugars, before been moved to be crushed under foot and strained through a wicker basket. 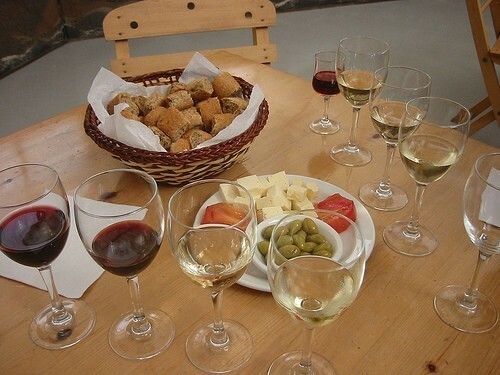 Santorini also produces blended and rosé wines from white grapes; the most common being Athiri, Aidini and Assyrtiko, and also red grapes such as Mandelaria. Art Space Winery – There are actually 3 wineries that can be visited: art space wines, the vineyard and a modern winery. The modern one is particularly attractive with an industrial look, dating back a long time but being more modern now thanks to investments. 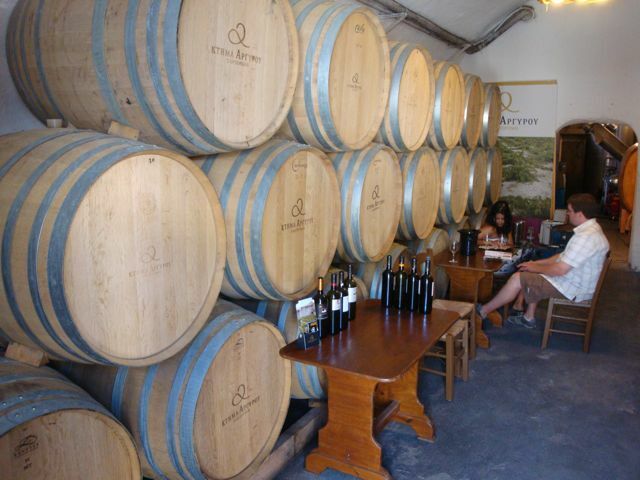 The Estate Argyros Winery – The winery has a long history since it was established in 1903. It covers 5 acres in Episkopi Gonia Thiras and has a vineyard performance of close to 500 kg per 1000 square meters, which is quite high. 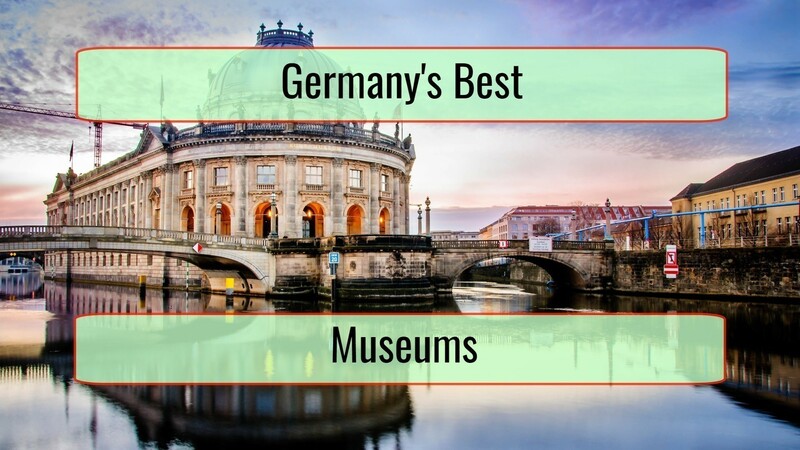 The winery gained many different awards in the past and can be visited every single day. Boutari Winery – Boutari is the oldest wine producer in Greece with a tradition respected by generations. 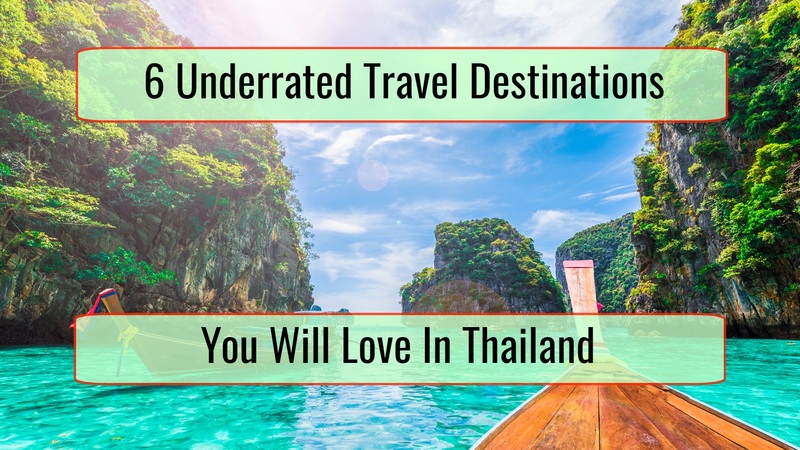 The wines that you will experience will surely surprise you since they are quite cheap for how tasty they are. The tasting experience is also distinguished. 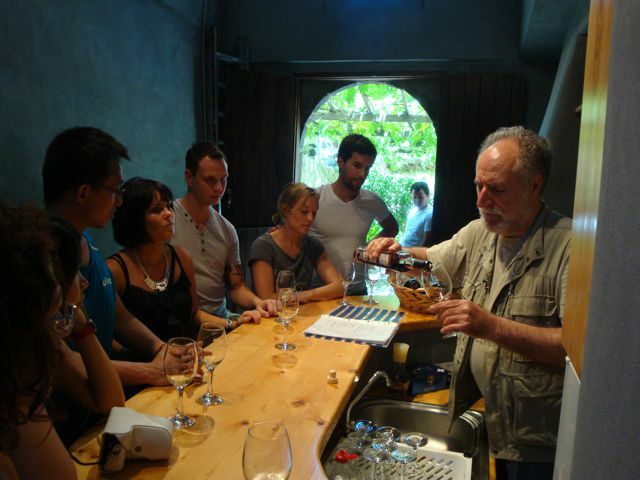 Roussos – Choose out of the old and new wineries and make sure that you visit during the wine making season since you can easily see traditional methods that incorporate authentic installations that are characteristic to Santorini. New Canvas is better for those that want a better overall appearance of the winery and the tasting room experience that is cozier. 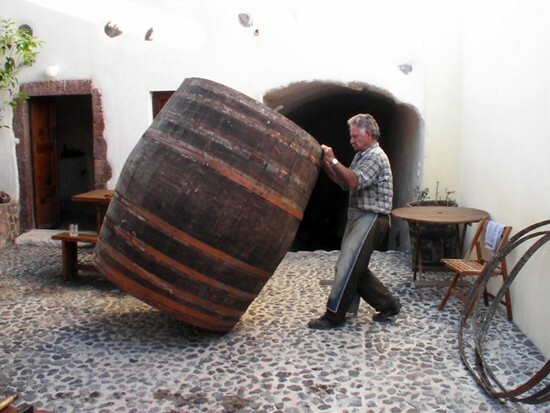 Gavalas – This is a Santorini winery that has a tradition covering 3 centuries. The family run establishment kept growing and now we can visit a winery that is really interesting, one that is not to be missed by those that want a more authentic experience and enjoy the history of wine making. Santo Winery – It is very hard to find a person that was not pleasantly surprised after visiting the Santo Winery. There are many wines presented, a great atmosphere and the staff is incredibly insightful with every question you will ask. The atmosphere is what makes your stay particularly memorable. 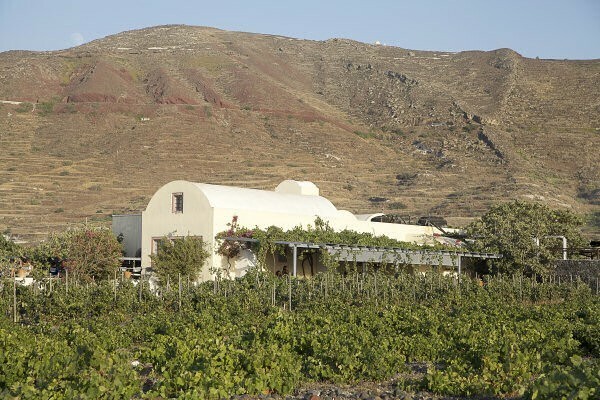 Sigalas Winery – The winery is very interesting, located in Oia, an ancient plain with a long history in itself. There is a very nice variety of Aidani, Mandilaria, Mavrotragano, Assyrtiko and Mediteranean zones. Because of this, the soil is particularly great for wines. Many of the wines that were produced by the winery won awards in international and national competitions. Volcan Wines is most famous for its tour that takes you underground, along a fairly long tunnel of winemaking exhibits.